Our top technicians are trained to quickly and effectively diagnose, adjust or repair your cooling and heating system. Honest, reliable service with a personal touch. Free Estimates For Installs On New AC Units Only. Need to know what your costs are before moving forward on a project? We’re happy to come out at no charge and give you a no-obligation estimate so you can make an informed decision. What sets us apart from the crowd is a commitment to excellence. We are indoor comfort experts and deliver results with a strong work ethic and high integrity. When you call the hometown team at C & H Heating & Air Conditioning, your day is about to get better. 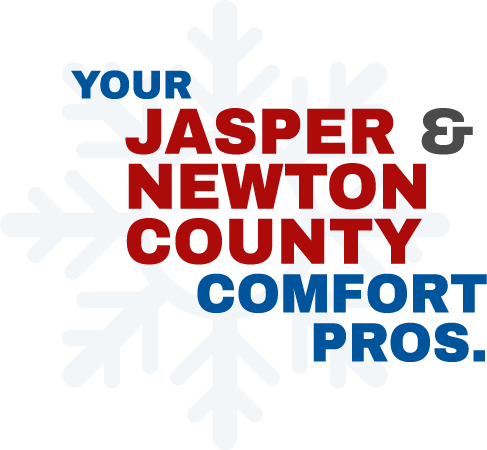 Our problem-solving pros have a long track record of serving the indoor comfort needs of Jasper and Newton County area residents and businesses. When you see our trucks in your neighborhood, it’s because we treat people with fairness and respect and deliver results that save them money and make their lives more comfortable. At C & H, we are an independent Trane dealer, offering industry-leading cooling and heating products to make sure you get the most performance, value and peace of mind. And we work hard every day to earn your trust with honest answers, personal service, and practical solutions that take the stress out of dealing with air conditioning and heating challenges. To keep your comfort up and your costs down in Joplin, Missouri and beyond, count on C & H Heating & Air Conditioning.